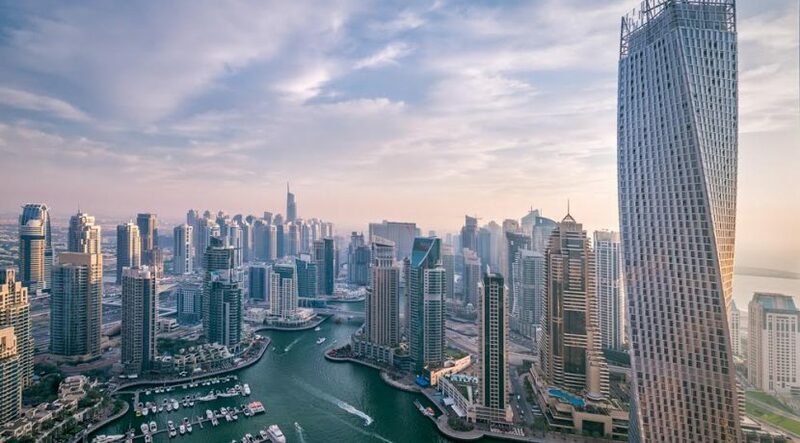 Dubai: After a three-year slump, house rents and prices in Dubai appear to have reached their lowest points, and investors are now increasingly interested in the market, according to a property analyst. Propertyfinder, in its latest report, said it looks like the real estate sector in Dubai is already bottoming out, which means there would no longer be further declines, although other experts have maintained that the housing market will remain in the period of depression at least in the short term. In the 18 months from November 2015 to April 2017, average rental prices dropped 21 per cent, while property sales prices fell 20 per cent. Consultants JLL had earlier said that with a further 28,000 new units expected to be completed this year, Dubai prices might remain in the doldrums until 2018 at least. Data provided by REIDIN on Wednesday indicated that as of May 2017, the pace of declines in rental and house prices is indeed slowing down. In the last two years, rental rates registered an 8 per cent drop, while house prices fell 5.75 per cent. In comparison, rents posted only a minimal decline in the last three months to May 2017, at 0.25 per cent, while house prices witnessed a 0.14 per cent dip. Tenants who are currently house hunting may still continue to find some bargains, albeit not for long. At the Palm Jumeirah, for example, some residential units are being offered for about 18 per cent less than the rent last year. A two-bedroom shoreline apartment is now going for Dh130,000 to Dh135,000 a year. “Last year, this unit cost Dh160,000 to Dh165,000 to rent,” said one property specialist at The Palm Jumeirah. Data supplied by Asteco showed that different areas in Dubai posted declines of between 1 per cent and 7 per cent in March 2017 compared to three months earlier. Residential properties in The Palm Jumeirah witnessed the biggest decline at 7 per cent, while Downtown and Dubai Marina units registered a 6 per cent dip. In Jumeirah Beach Residence, rents dropped by 2 per cent, while Business Bay, Greens and Jumeirah Lakes Towers posted declines of 3 per cent, 5 per cent and 2 per cent, respectively. In Al Barsha, rents dropped by 4 per cent, while other “affordable communities” like Deira, Dubai Sports City and International City observed declines of 1 per cent, 4 per cent and 2 per cent, respectively. 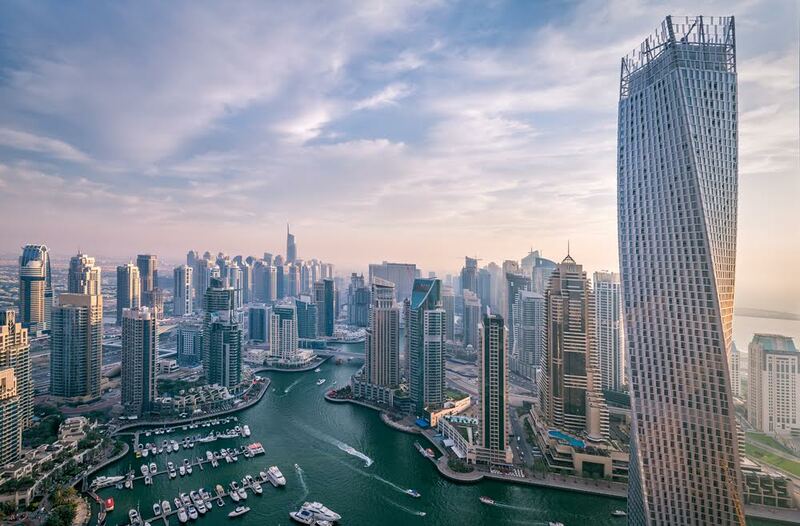 According to Propertyfinder, Dubai’s real estate slowdown contrasts with the overheated New York and Hong Kong property markets, which along with the emirate are among the most popular with international investors. “Dubai is far more complete, more regulated and far more mature city today,” said Lukman Hajje, Propertyfinder chief commercial officer. According to John Lyons, head of sales and leasing at Espace Real Estate, potential investors who check out locations like the Springs community will find that it is now possible to achieve net yields of up to 6.5 per cent and net returns on equity of circa 10 per cent for finance buyers using 75 per cent loan-to-value mortgage products. “This provides great financial incentive to buy rather than rent,” he said.